Set in the leafy Surrey countryside at the foot of the North Downs, Limpsfield borders the town of Oxted and is easily accessible by train (via Oxted station from London Bridge and Victoria) and the M25/A25. Surrounded by Green Belt, this incredibly pretty and partly Medieval village is a Conservation Area and noted for its variety of architecture, including lovingly restored post and beam, timber-framed cottages dating from Norman times, classic Georgian village houses and many examples of beautiful Arts and Crafts homes. The village is surrounded by lush green pastures and well-maintained woodland that largely belongs to the Titsey Estate* and National Trust and is dotted with imposing Tudor manor houses and large gothic buildings, many of which have served as hospitals, convalescent homes and schools. 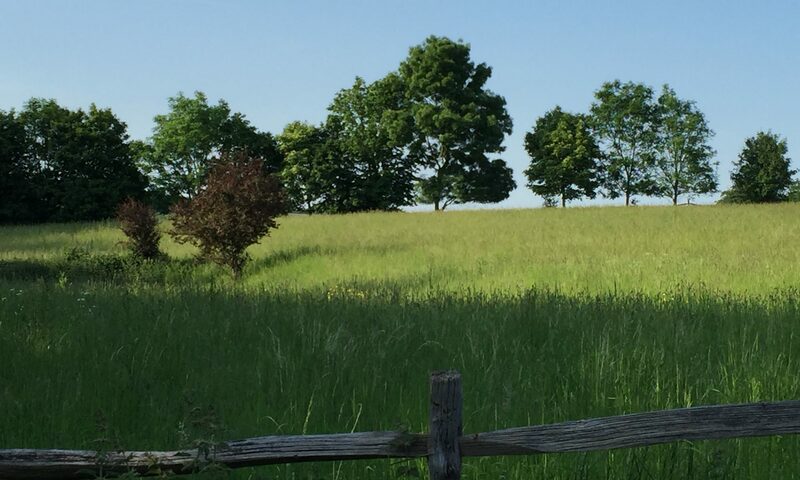 The Limpsfield Parish area includes the village of Limpsfield, Limpsfield Chart, Limpsfield Common, Pains Hill, Itchingwood Common and Staffhurst Wood and, aside from being a beautiful place to live, has loads on offer for residents and visitors alike. 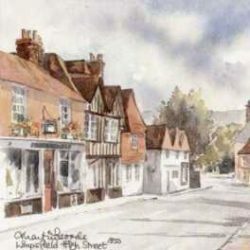 The village of Limpsfield itself dates back to Saxon times and appears in Domesday Book of 1086 as Limenesfeld. Much of the area’s properties and surrounding countryside belong to the historic Titsey Estate, one of the largest surviving working estates in Surrey, dating back to the mid-sixteenth century. With 89 listed buildings of historical interest (20 of which are Medieval), beautiful countryside walks, cricket, golf and tennis clubs, playing field, pretty churches, local shops, pubs, Limpsfield CofE Infant School, Hazelwood School (independent prep) and Oxted School (Academy), this thriving village community is a great place to both visit and live. Limpsfield Village regularly gets gold in the RHS Britain in Bloom competition, but all areas of Limpsfield are blooming gorgeous all year round! *NB while much of the Titsey Estate is in the Limpsfield parish, Titsey Place is in the Titsey Parish.